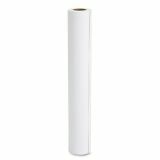 Epson Presentation Matte Paper, 24" x 82 ft, Matte White - Presentation Matte Paper delivers photographic quality output and dries instantly for easy handling with Epson inks. 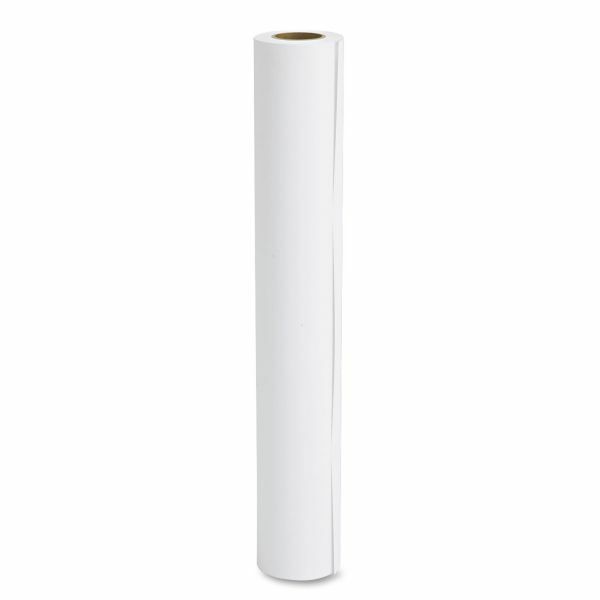 Ideal for promotional pieces, layouts, courtroom graphics, proofs, indoor displays and posters. Paper is easily laminated to further protect from light and moisture. Photo paper is designed for use with Epson 7880, 7900 and 9900 printers.